We specialize in sweet birthday images as evidenced by this one. They are perfect for sharing with your friends on Facebook. 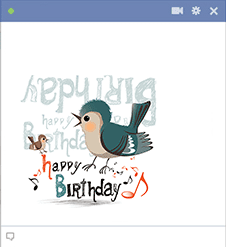 When it's a pal's birthday, you can share an image on their timeline. 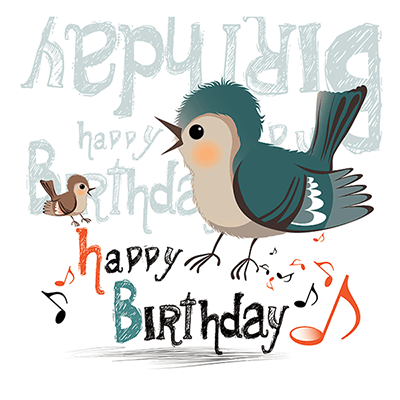 This singing bird would be thrilled to show up in a private message too.